Buy a book, save a foot! 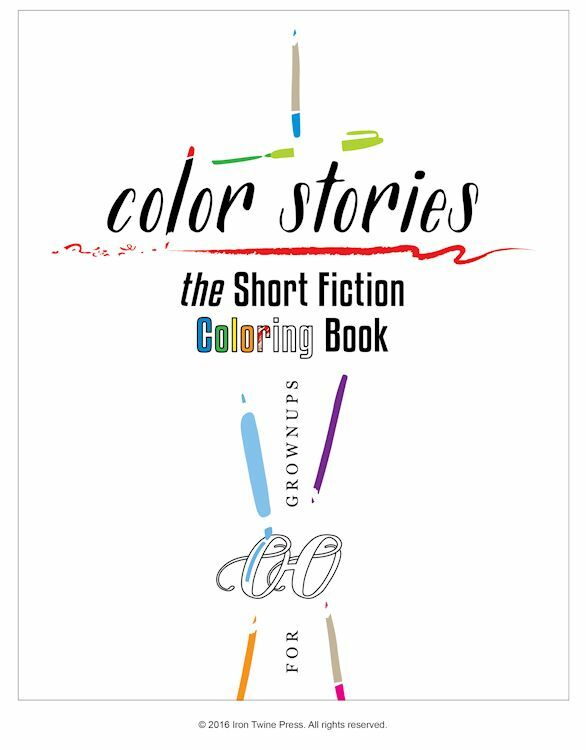 A few months ago, with the release of Color Stories: the Short Fiction Coloring Book, we started a program called “Buy a Book, Save a Foot“. For each copy of Color Stories sold, one dollar from that sale would be used to buy socks (and underwear) for Seattle’s homeless population. Here now, are the first socks we’ve been able to purchase thanks to the folks who bought copies of Color Stories. We wish it was more, but it is more than none, so that is good. 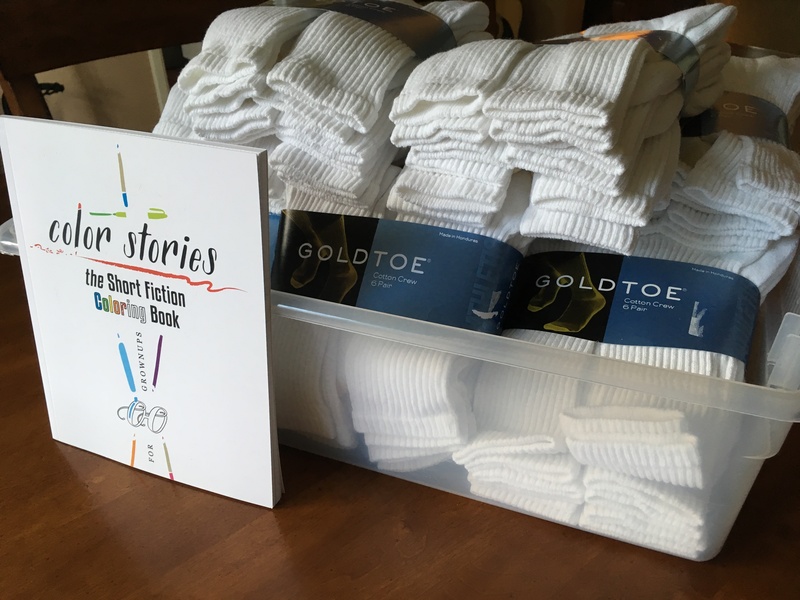 We’re going to work with Seattle’s MORELove Project to add these socks to their supplies the next time they prepare packs of essentials for the homeless population. So these socks will go out in bags along with other donated supplies like food, hygiene products, gloves, hats, blankets, etc. Thanks to everyone who helped us do our small part to address a big problem. We’re not done. If you or someone you know would like to get a copy of Color Stories and have your purchase deliver some good: we’re going to keep the Buy a Book, Save a Foot program going. Tell everyone you know!